Lake Tahoe is famed for its abundance of top-rated ski resorts, which is why so many people flock to Tahoe every winter. This idyllic mountain destination boasts beautiful scenery and a plethora of outdoor activities, and now you just might have the chance to experience the best that Lake Tahoe has to offer thanks to Vacatia. When you start planning your next mountain getaway, let Vacatia simplify your travel planning process by helping you find the best vacation rental available. Vacatia provides travelers with exceptional selections of vacation rentals in popular locations, such as Lake Tahoe, so you can rest assured you'll love your Tahoe home away from home when you rely on Vacatia. 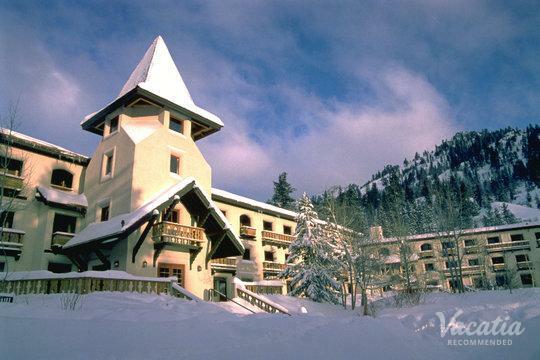 If you want to make the most of your ski trip to Tahoe, simply sift through Vacatia's impressive selection of Lake Tahoe ski resorts near Tahoe City until you find the perfect one for your upcoming ski retreat. Lake Tahoe is a popular vacation destination year-round, as it is home to great outdoor activities as well as fantastic resorts. If you want to enjoy the best skiing in Tahoe while still being close to town, you're in luck, because Vacatia can help ensure that you find a vacation rental in your ideal location. 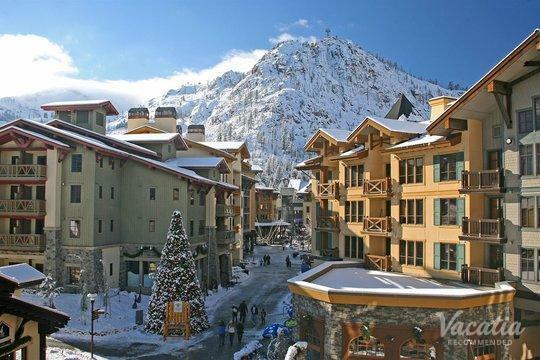 For instance, Vacatia can help book your stay at one of the best Lake Tahoe ski resorts near Olympic Valley, where you will be close to shops, restaurants, and entertainment. 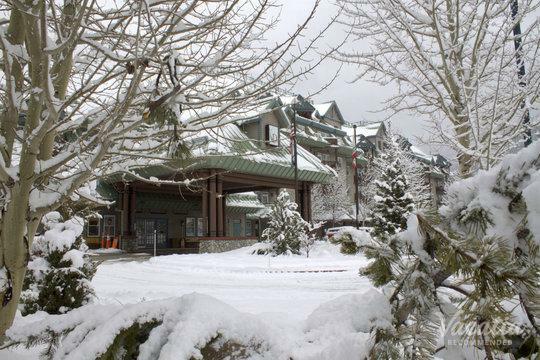 After a fun-filled day on the slopes, you can head into town to relax, unwind, and experience the energy of Tahoe. Not only can Vacatia help you find a vacation rental near town, but Vacatia's rental properties also feature the added space and comfort of a home. Every Vacatia "resort residence" comes with a fully equipped kitchen and added living area, so you're sure to feel right at home in beautiful Lake Tahoe. There's no better way to experience all that Lake Tahoe has to offer than by staying in a quality Vacatia rental property, so be sure to let Vacatia help you plan a one-of-a-kind trip to Lake Tahoe this season. There's so much to do and see in Tahoe that you'll never experience a dull moment during your vacation. When you visit Lake Tahoe during the winter season, you will be able to enjoy some of the best skiing in the country, as Tahoe is home to a number of quality ski resorts. 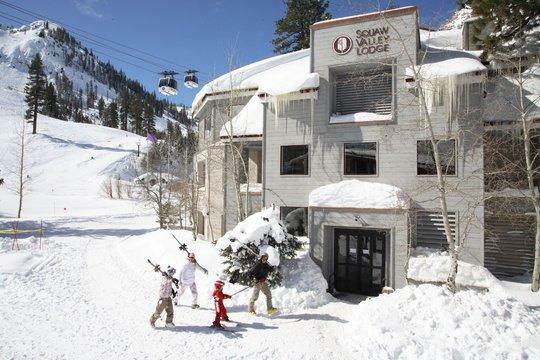 Some of the most notable ski resorts in Tahoe include Heavenly, Northstar, and Squaw Valley, among others. The mountains surrounding Tahoe boast varied terrain, manicured slopes, and more than a hundred lifts, so you will definitely be able to experience some great skiing during your stay. To ensure that your Lake Tahoe getaway is one you'll never forget, rely on Vacatia to help you find the perfect vacation rental for your upcoming trip. 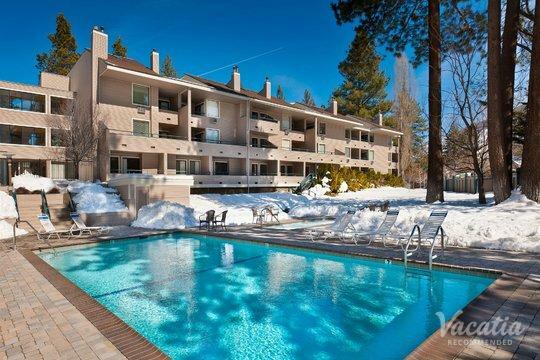 Vacatia will help you find the perfect home base for all of your Lake Tahoe adventures.